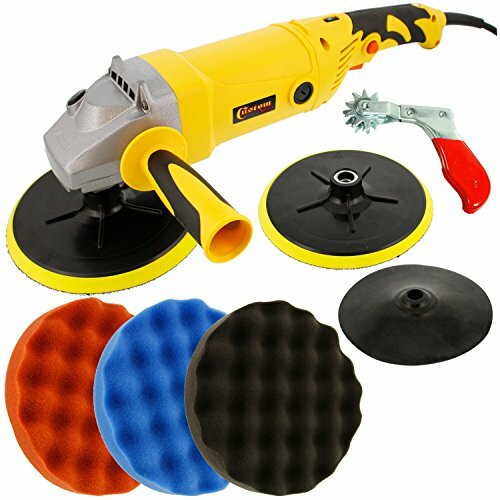 Custom Shop Heavy Duty Variable Speed Polisher with a Professional 3 Waffle Pad Buffing and Polishing Kit by Custom Shop at Lazaranda Dallas. MPN: P2000-TCP3WAF. Hurry! Limited time offer. Offer valid only while supplies last. Cut and Buff the most difficult oxidized automotive coatings, hardest clear coats and color sanding scratches with the extra coarse buffing pad.